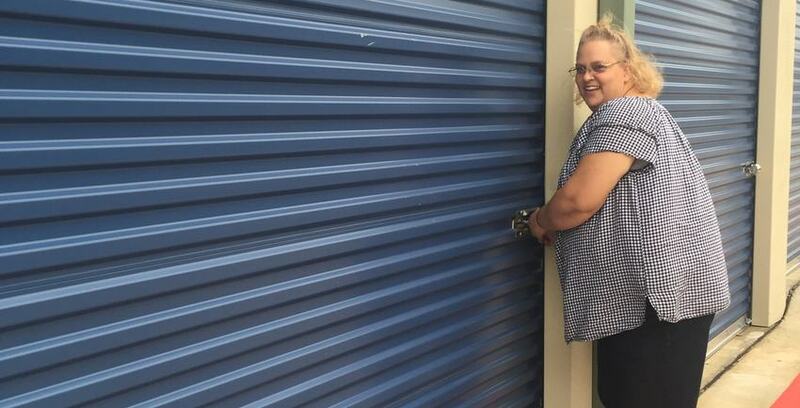 At Teasley Lane Storage, we know that there are many reasons for customers to use self-storage. From the college student who needs a place to store their belongings after the semester to the couple looking to store so that they can get their home staged during a sale, we know which self-storage solution is right for each tenant. Whether you’re renting a storage unit to deal with a major life change such as divorce or the passing of a loved one, or you’re just looking for cheap storage for your extra items, we are committed to serving you with empathy and professionalism.